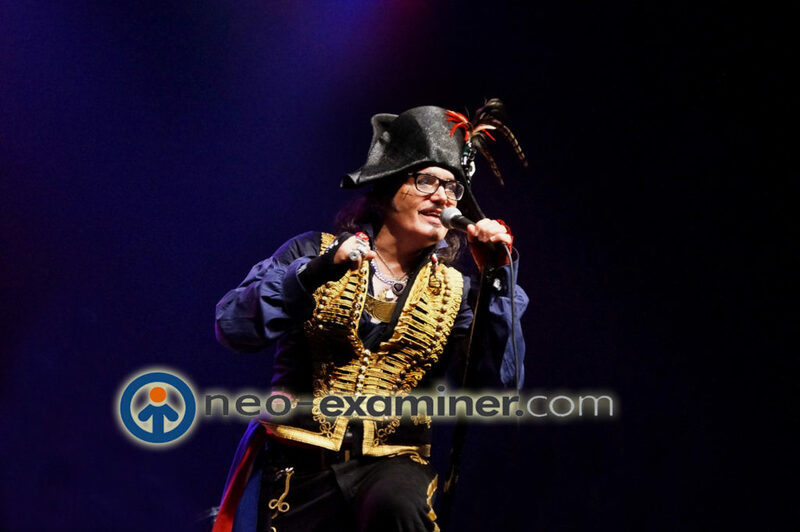 Adam Ant Announces Winter North American Tour ! 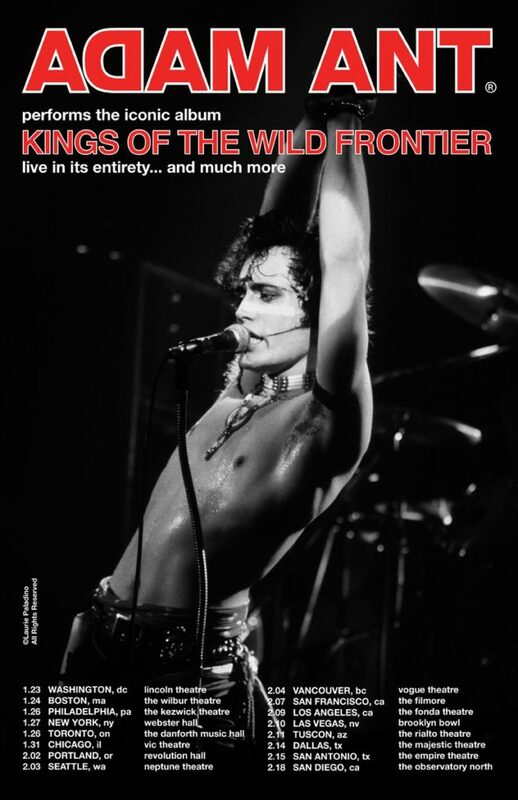 The 80’s rock icon will be performing his seminal album ” Kings of The Wild Frontier ” in its entirety for the fans . The European reviews of the shows have been outstanding and we look forward to experiencing them ourselves. Check the below dates for a city near you ! 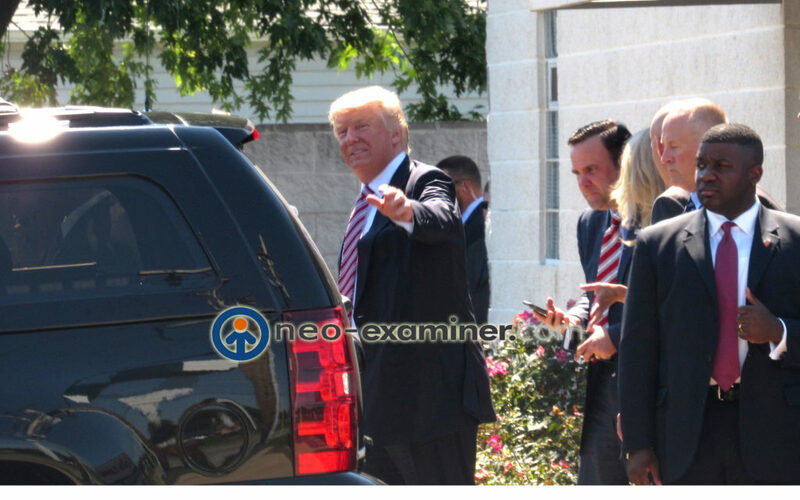 and please view the officlal twitter for more information . 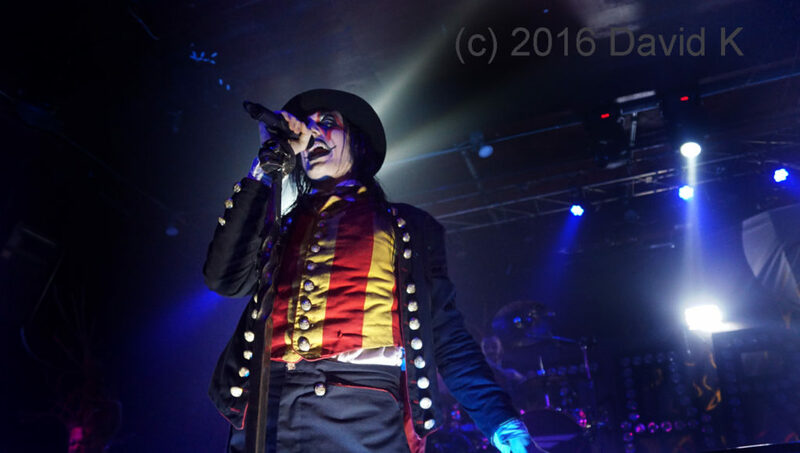 Author EditorMaxMagPosted on September 27, 2016 Leave a comment on Adam Ant Announces Winter North American Tour ! This film is the perfect example of what is wrong with society , from the modern millennials who grew up with the age of technology and attitude of entitlement without having to work hard .The pure fact that the kids portrayed in this movie never take into account another persons struggles or issues just is another example of modern society. The old adage of never judge a book by it’s cover is paramount in life and society . The film is suspenseful and thrilling with out being cheesy and the acting is well done . 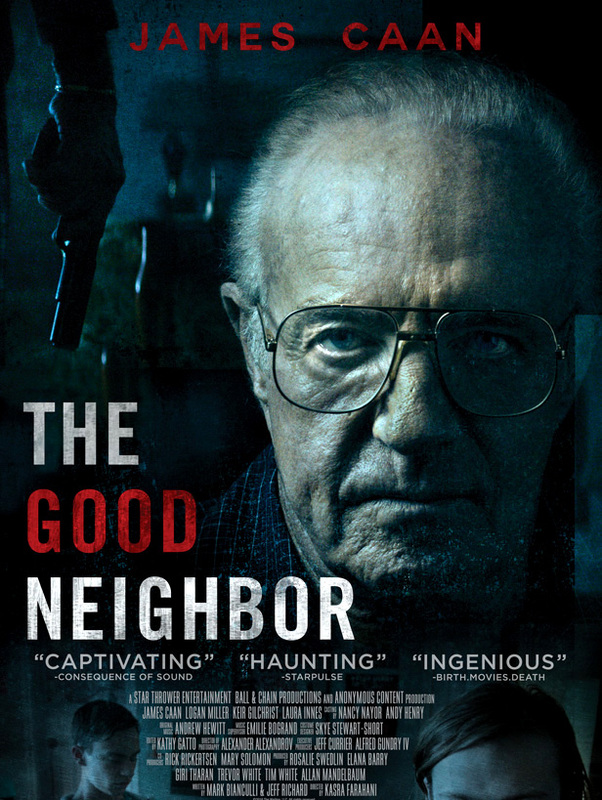 The legendary James Caan is the subject of the kids target and he does an outstanding job .One of the most underrated movies that are currently playing on direct download and I suggest you check it out . I give it four out of five stars and hope it does help society to look back on its self ! 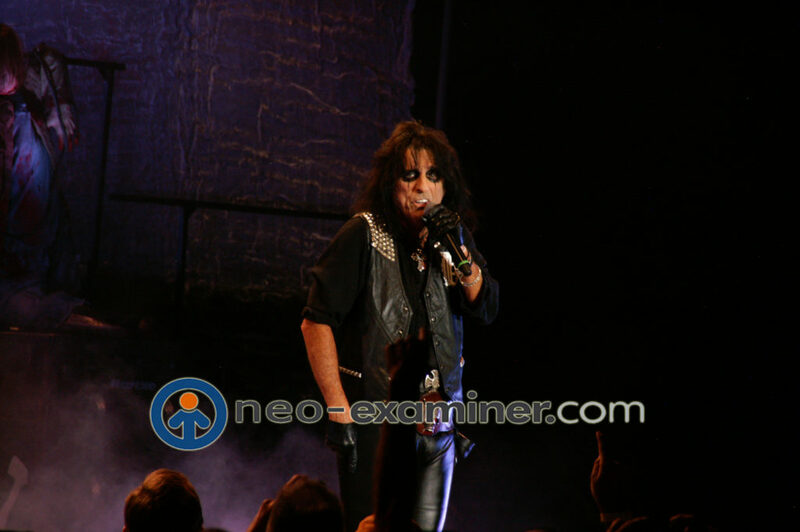 The legendary Alice Cooper rocked the stage during his jaw dropping performance last night at the Akron Civic Theatre in Akron, Ohio. 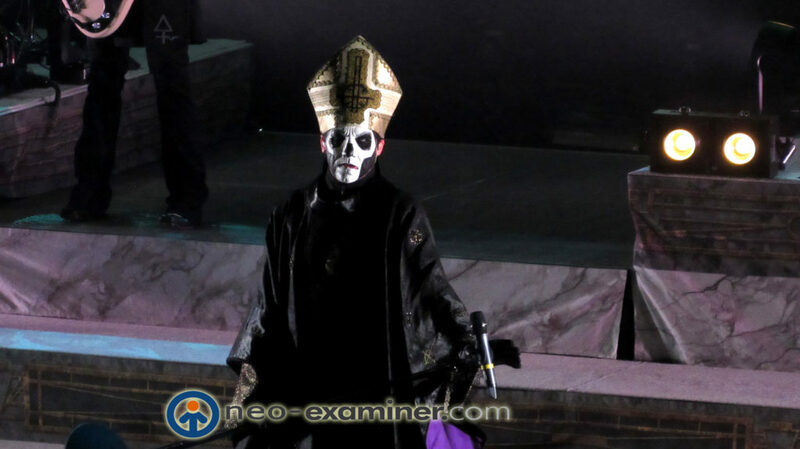 During his set, he sang some of his most popular hits such as “No More Mr. Nice Guy”, “Billion Dollar Babies”, “Poison”, “Feed My Frankenstein”, and “School’s Out”. 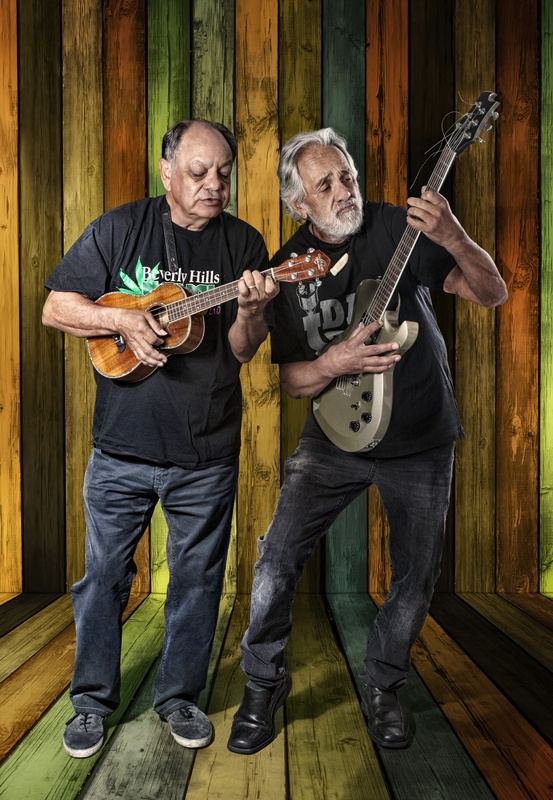 Cooper also performed 3 song covers which were “Pinball Wizard” by The Who, “Suffragette City” by David Bowie, and “Ace of Spades” by Motorhead. He sang these songs to pay tribute to the fallen but not forgotten Keith Moon, David Bowie, and Lemmy Kilmister. Various props and special effects were used during some of the songs. From fireworks to the guillotine to a giant Frankenstein costume, I applaud everyone involved in making the concerts such a great experience for the audience. 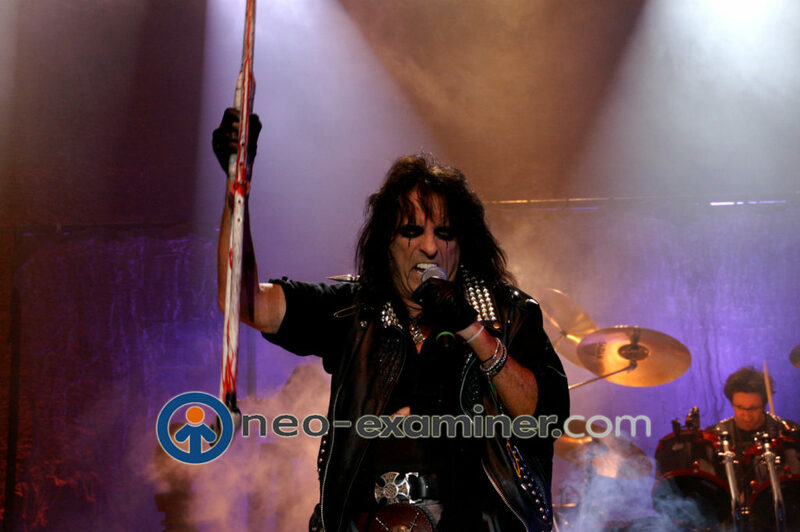 Alice Cooper’s shows are more than just a concert, it’s an act, it’s so original and unique. I have been to many concerts over the years but I have never been to one quite like an Alice Cooper concert. This was definitely far from any other concert I have attended and it was worth every penny. 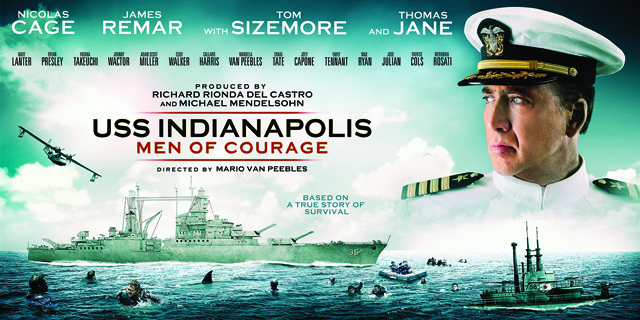 In 1945, the Portland-class cruiser USS Indianapolis, commanded by Captain Charles McVay (Nicolas Cage), delivers parts of the atomic bomb that would later be used to level Hiroshima during the ending of World War II. While patrolling the Philippine Sea, on July 30, 1945, the ship is torpedoed and sunk by a Japanese submarine, taking 300 crewmen with it to the bottom of the Philippine Sea, while the rest climb out of the ship and are left stranded at sea for five days without food, water and left among shark-infested waters. Without any hope for five days, most of the crew are eaten by sharks or die of salt-water poisoning by drinking sea water. 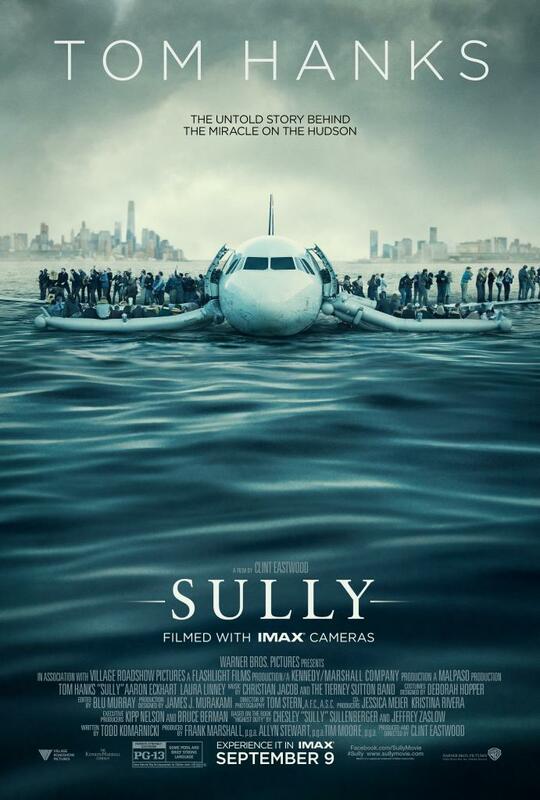 On the 5th day, the crew are rescued by an airplane pilot who spots them by chance and calls for a rescue. Only 317 survive the disaster. Looking for a scapegoat for their own negligence, the navy court-martials and convicts Captain McVay for “hazarding his ship by failing to zigzag” despite overwhelming evidence supporting McVay. 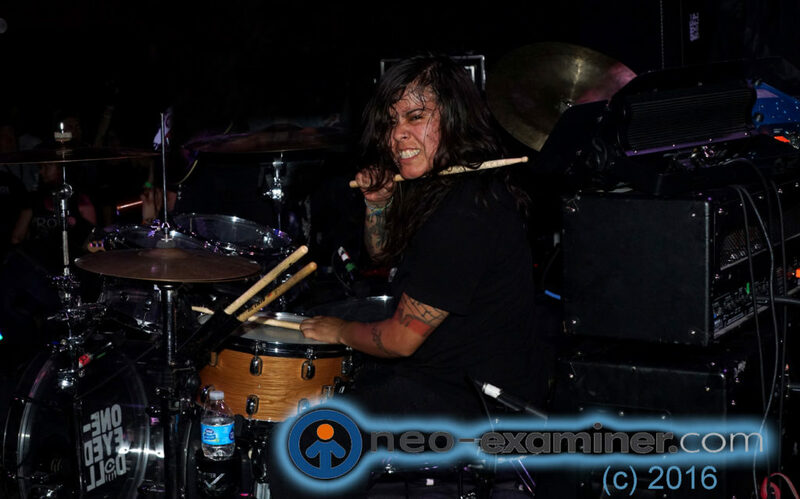 Drummer Extraordinaire Sandra Alva with her latest project Open Your Eyes.